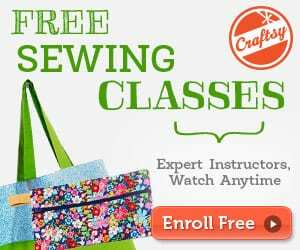 Accuracy in sewing is important. Accurate cutting and sewing makes sure that pieces fit together as they should, end up the right size, and in clothing, that they actually fit as intended! 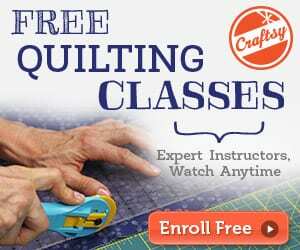 In quilting too, accuracy is paramount for creating the pieced quilt blocks and tops. 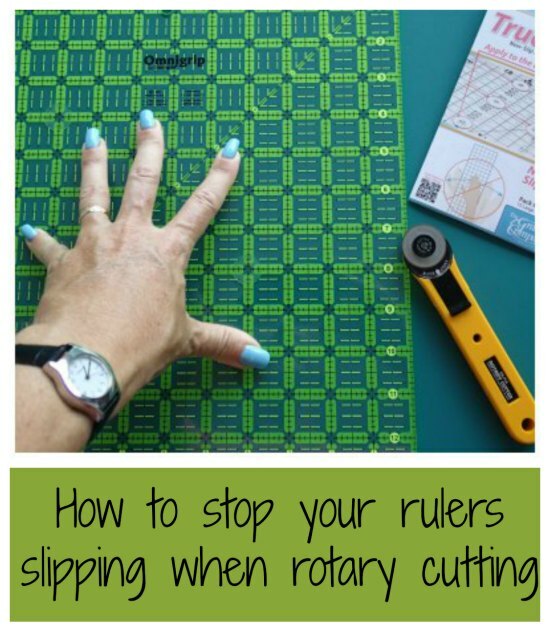 But all rules ‘slide’ when you run a rotary cutter along them. If you are on the look out for some kind of non-slip grippy stuff to add to the bottom True-Grips for rulers are what you're looking for. Read more about the True Grips for rulers tool here.